Keeps the airways of your dryer and ductwork clean. This Elk Grove Village service removes clogged lint, hair, and pet fur that build up over time. Dryer Sheets and 7 Toxic Reasons to Ditch them! Here are the seven most common chemicals found in dryer sheets and their effect on the central nervous system. What is a dryer sheet made of? 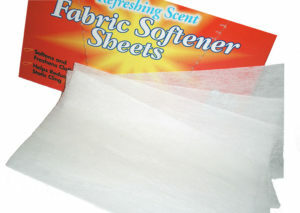 Dryer sheets are relatively simple products. In general, they are made of a polyester sheet that’s covered in a fabric softener chemical cocktail. And, yes, fragrance chemicals are also used in dryer sheets and can significant, representing up to 10 percent of the contents of the product. 4. Chloroform is on the EPA’s Hazardous Waste list. Neurotoxic and carcinogenic. Do dryer sheets damage the dryer? The use of fabric softener dryer sheets will damage your dryer’s sensors and affect its operating efficiency. And, when productivity is reduced, your utility bills go higher. 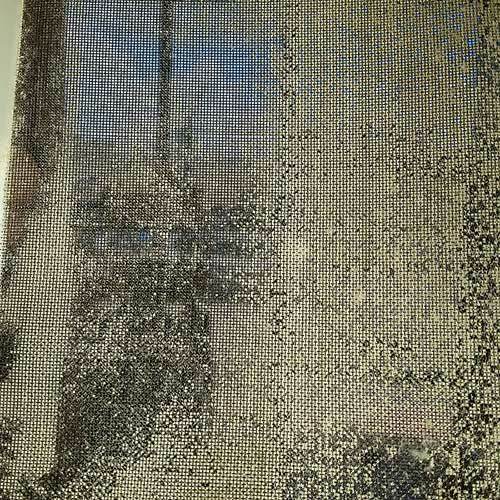 This example of Clothes Dryer Sheet’s effect on the Lint Screen. This screen is 80% clogged. This increases the cost to run a load of clothes by 80%. That’s an addition $0.68 for a total of $0.89 for one load of clothes! 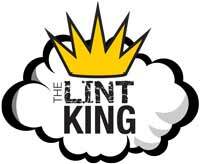 Visit The Lint King Website to learn more.